With Super Bowl LIII now just a matter of days away, American Football fans across the UK are also stepping up their preparations for what is perhaps the biggest sporting event of the year in Atlanta, Georgia. The New England Patriots will be looking to add to their five Super Bowl victories in the past when they take on the Los Angeles Rams on Sunday, with little separating the duo ahead of kick-off. As a result, the latest new customer offer from popular bookmaker Paddy Power is well worth utilising. 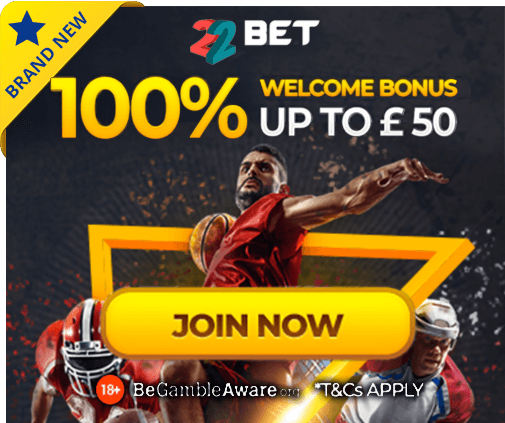 Their latest offer provides new customers on their sportsbook a £20 risk-free bet on the Super Bowl, with all losing bets up to this amount being paid out in the form of cash. With many predicting a close encounter in Atlanta this weekend, and with a huge number of bets expected to be placed, Paddy Power could well be saving gamblers some significant funds. For those interested in taking advantage of this offer, let’s take a look at the terms and conditions surrounding it at Paddy Power. This offer from Paddy Power is available to new customers only, with the bookmaker offering punters their money back on all bets placed on Super Bowl III between the New England Patriots and the Los Angeles Rams on Sunday 3rd February, up to a maximum of £20. Customers must register at Paddy Power using the promo code YSKA01, before placing a £20 bet on any Super Bowl LIII market. Should your bet lose, Paddy Power will return your stake in the form of cash, up to a maximum of £20 within just 24 hours of markets being settled. Punters will then be able to either withdraw their stake or place another sports bet of their choice, making this offer risk-free in all areas. So register an account at Paddy Power ahead of kick-off later at the Mercedes-Benz Stadium this weekend, before placing a bet on the Super Bowl LIII clash between the Patriots and Rams. Join nowNew customers only, limited to one per person. If you’ve previously had a Paddy Power account, you will not qualify for the offer. Place your FIRST bet on any Sportsbook market and if it loses we will refund your stake in CASH. Max refund for this offer is €20. Only deposits made using Cards or Paypal will qualify for this promotion. T&Cs apply. Paddy’s Rewards Club: Get a €10 free bet when you place 5x bets of €10+. T&Cs apply.